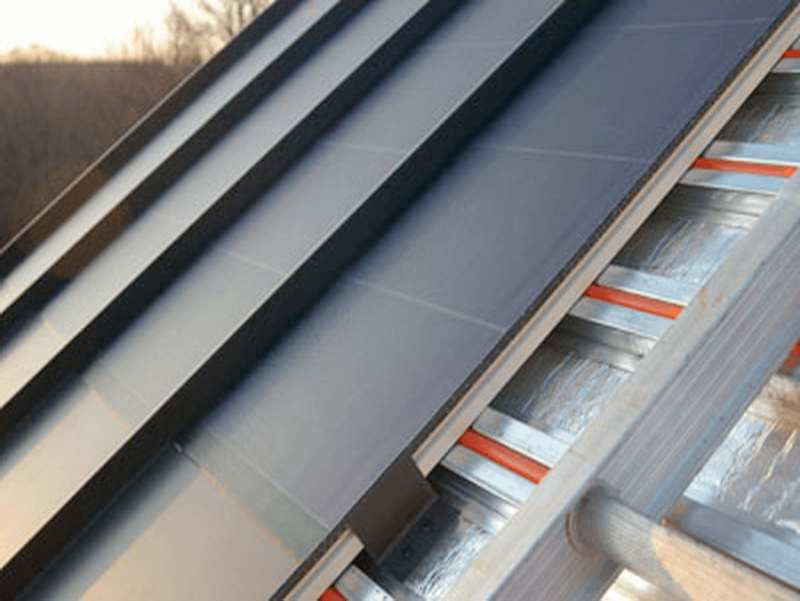 CS Roofing Southland is roofing installation specialist southland. Since 2009, we have built a strong reputation for the level of workmanship and service we deliver. This applies to all the roofing services we offer including repairing, replacing, maintaining, and modernising roofs. We work on both residential and commercial projects for property owners, builders and more. The team, headed by founder and managing director Keith Ivey, includes dedicated salaried and contracted professionals. 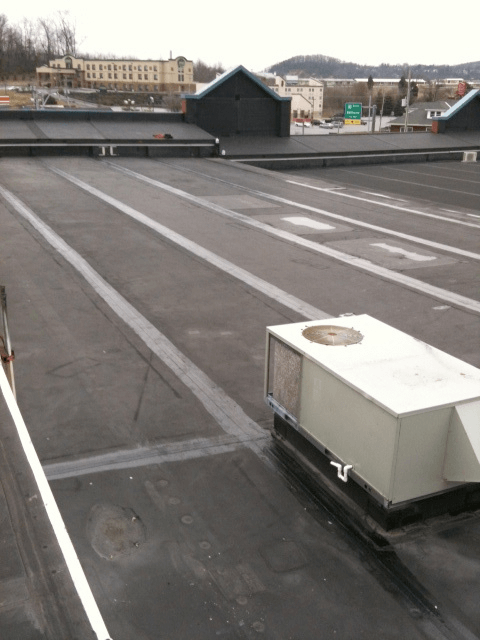 Each has experience in the roofing industry. The structure of the company is key to the successful delivery of the projects we work on. 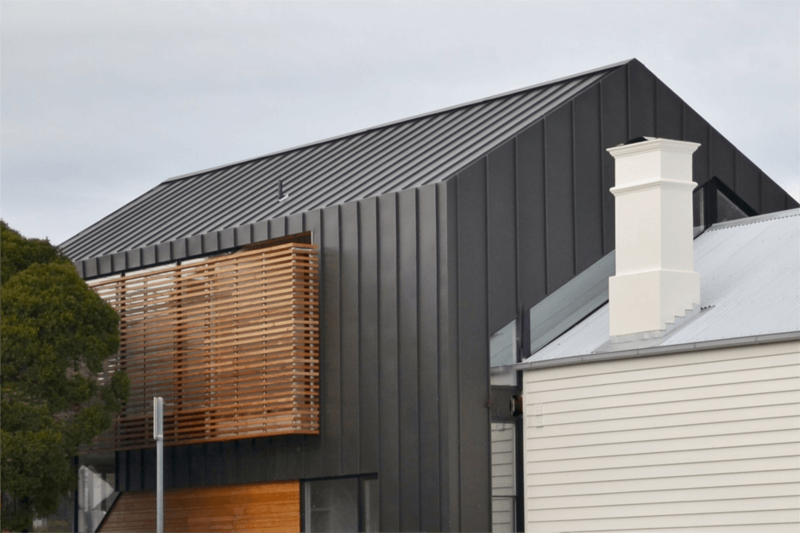 This means completing the roofing or metal wall cladding project on time, on budget, and to the highest quality standards possible. Don’t just take our word for it when we say we are committed to quality. You can see what some of our customers say in our testimonials. In addition, we hold accreditations, memberships, and qualifications that demonstrate we work to high standards. 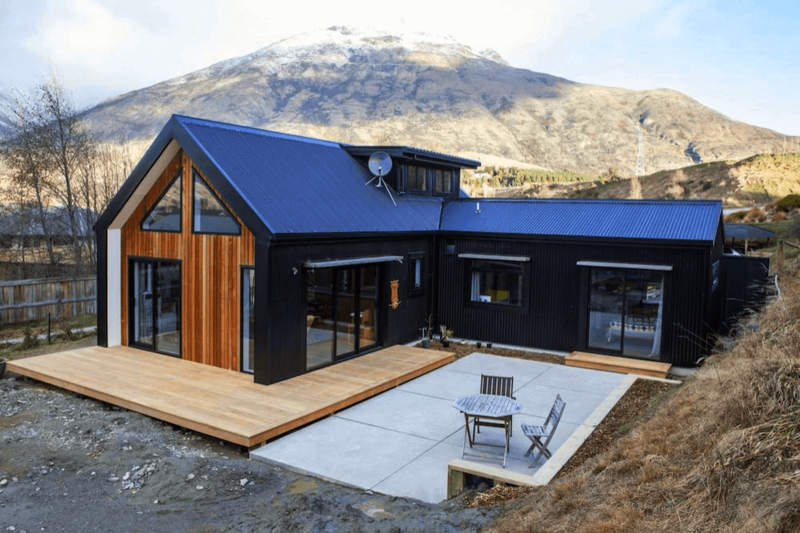 This includes being Licensed Building Practitioners in addition to most of our team having a metal roofing and wall cladding NZQA qualification. We are also members of the Roofing Association. We work safely on site too, plus we take our commitment to safe workplaces seriously. As a result, we have the highest possible level of ACC approval, we are Site Wise Green, and our installation teams are all members of Site Safe. When you need roofing services or metal wall cladding installation, make sure you call us to get a quote. We will measure and give you the quote at no charge, plus you can get advice on the best option for your needs, if necessary. Plus, no job is too big or too small. In fact, our clients include government departments, builders, and individual householders.